With well over 35 years experience in telescope and binocular repair, both old and new. 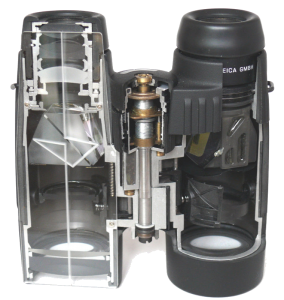 We offer a fast and efficient repair service for many popular makes including Hawke, Swift, Kowa, Bausch and Lomb, Zeiss, Carl Zeiss Jena, Leica and Leitz along with many other well known binocular and telescope brands. Please note that we are no longer able to repair Bushnell or Zeiss Jena Notarem binoculars, as we are unable to obtain spares. All repair work is undertaken on-site in our modern fully equipped workshop located in East Anglia. We are able to repair binoculars and scopes of all makes and ages, from the earliest to the most modern, including wartime binoculars. You can expect all work will be carried out in a timely and efficient manner, and we aim to keep you informed about the progress of your repair and advise upon the expected return time. Servicing is always carried out to manufacturer standards. 01366 387581 before sending any items for repair or servicing. Straightforward correction of assembly, collimation and test. Includes a full strip-down for cleaning of mechanical parts, renewal of lubricants with correct types, minor repairs, cleaning of optics, reassembly, adjustment for smooth operation, collimation, testing and external cleaning. *Return postage charged at cost. 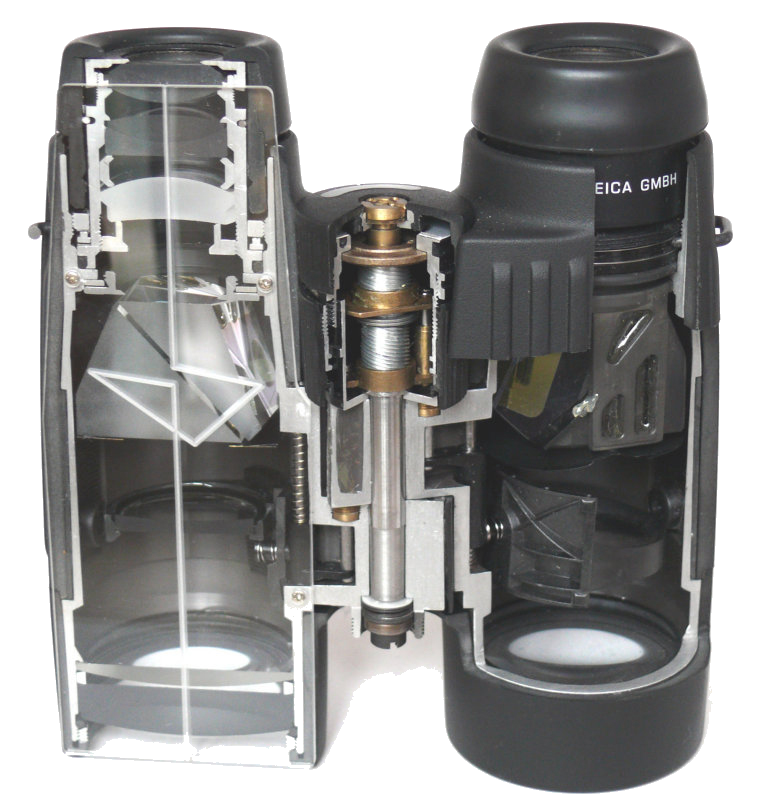 A no-obligation estimate is provided before any binocular repair work is carried out. If you decide not to go ahead we will only charge for return postage at cost.